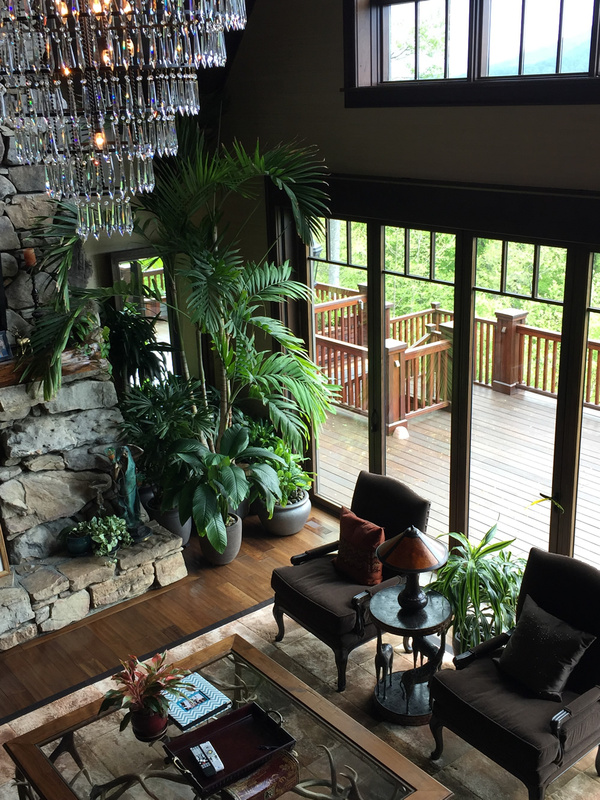 Tropical Creations welcomes the opportunity to provide you with a complimentary proposal for either your existing plant program or a new fresh interior plant program. 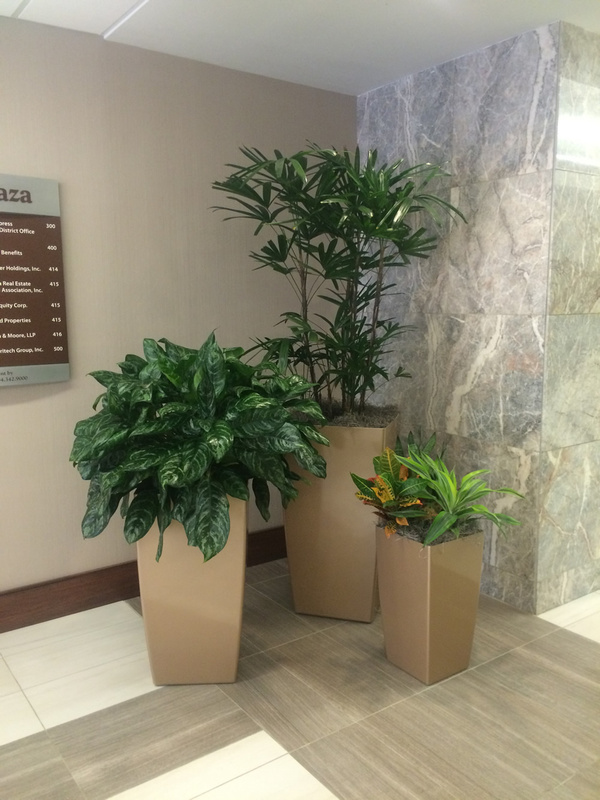 Whether you need a few plants for your office or are renovating a mall, atrium or hotel lobby, our design and sales staff will work with you to develop a program to meet your needs. 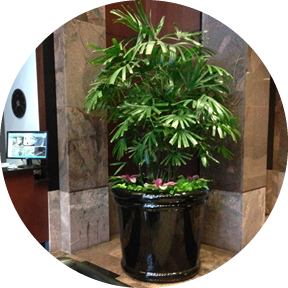 Purchase or Lease of Plants with Guaranteed Plant Replacement. 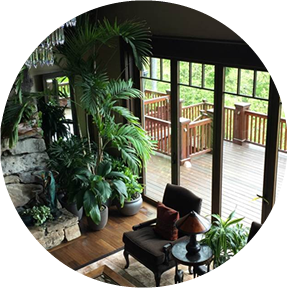 All maintenance performed by our professional, uniformed staff. 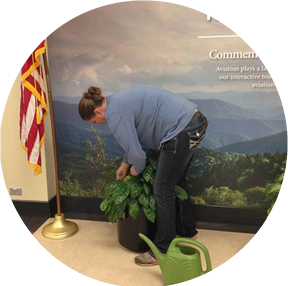 Pruning, cleaning, and insect/disease treatment for plants maintained by our license technicians. 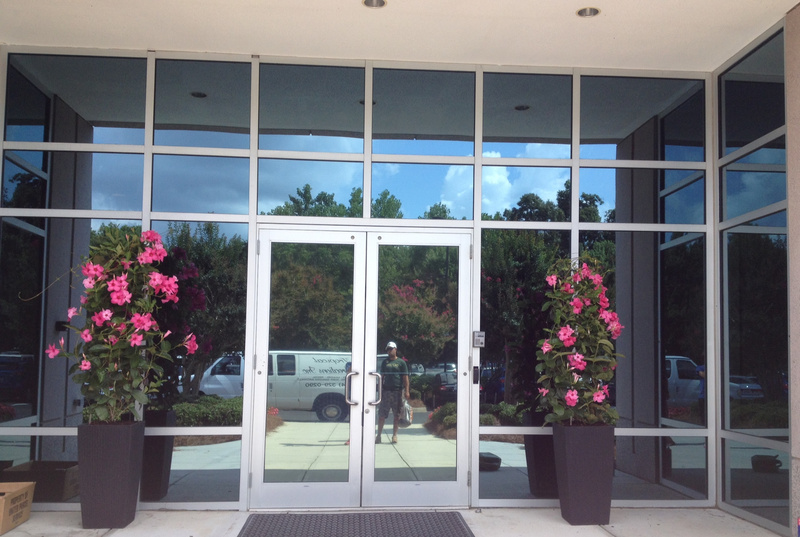 Short Term Rental of plants and planters for those professional and personal special events. 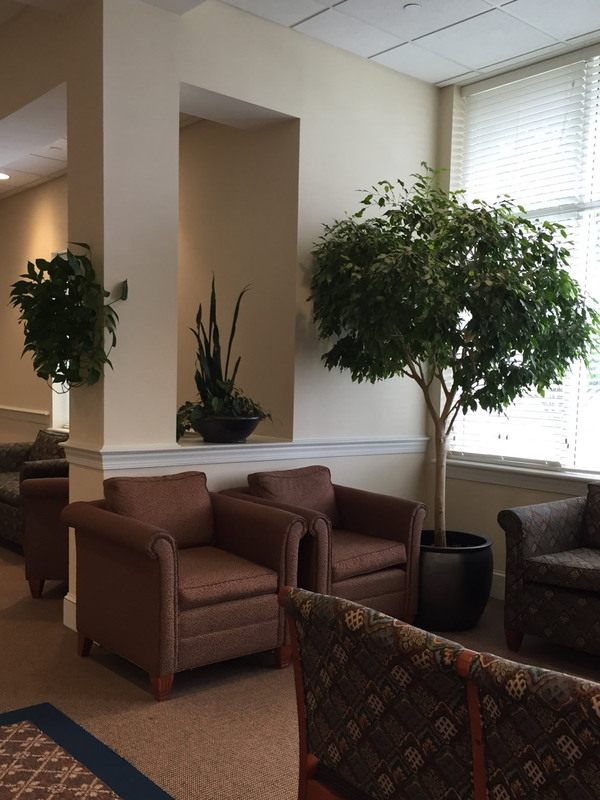 Custom designed replica silk trees and bushes as well as custom design silk floral arrangements.